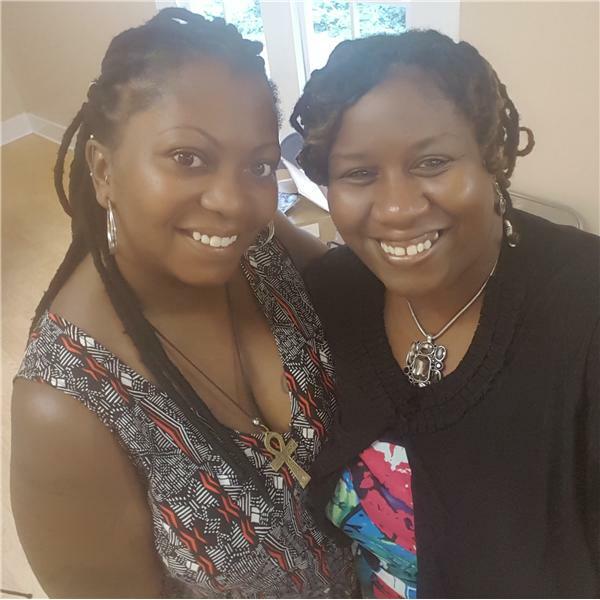 Love Unlimited: Relationship Coaching With Kim & Sheronda takes a holistic approach to love and relationships. OUR ONE YEAR ANNIVERSARY SHOW! !